Are Public-Private Partnerships the Solution for CA’s Infrastructure Gap? June 3, 2015 April 28, 2015 / Julie Brook, Esq. Public-private partnerships (P3s) are hot in an era of budget cutbacks and the need for alternative, innovative ways to repair and replace our aging public infrastructure. P3s can help bridge the infrastructure gap by using private capital to finance large infrastructure projects and leveraging funding payments over the useful life of the new facilities. P3 isn’t the solution for all public infrastructure needs, but it’s a growing and important tool for public agencies to utilize for appropriate projects. P3 typically involves a long-term partnership between the public entity owner and a private developer (known as a concessionaire) for the concessionaire’s design, build, financing, operation, and maintenance of a substantial public improvement work. Usually a P3 project is built on public land and involves the construction and operation of public infrastructure by the concessionaire with a projected revenue stream that’s used to help secure and repay the project costs over time. Project financing. A traditional, large public works project usually involves some form of public bond financing, often supplemented by federal grant money, to raise the funds necessary to pay the design and construction costs. In a P3 project, the concessionaire typically obtains all or most of the financing and is paid either directly from the project’s revenue stream once construction is completed and operating, or by the public owner via milestone and other “availability” payments spread over time. Management of the project’s responsibilities and risks. By forcing the coordination of the new facility’s design and construction with the consideration (and risks) of its long-term performance (via operations and maintenance), the P3 project allows the public owner to ensure that both the construction period risks and long-term operations and maintenance risks for the facility are optimized, and transfers most of these risks to the concessionaire, who’s in the best position to control them. P3 projects require specific enabling legislation, such as California’s Govt C §§5956-5956.10 and Str & H C §143. A significant amount of federal legislation is also being used for P3 federally financed transportation projects. By bundling the asset’s design and construction with its long-term operation and maintenance from the outset of development, P3 represents an important evolution of the efficiencies realized in the design-build project delivery method. This, combined with P3’s element of increasing budget leverage for public entities in the short term, has greatly increased public agencies’ interest in P3 and promises to spark its use and growth in California and throughout the U.S. 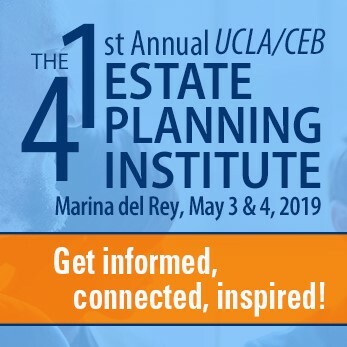 Learn more about P3s in Public-Private Partnerships: Bridging California’s Infrastructure Gap in the March 2015 issue of CEB’s Real Property Law Reporter. On public works financing generally, check out CEB’s The California Municipal Law Handbook, chap 5. Yesterday morning I saw, on the front page of the Sacramento Bee, a picture of an multi-story tall Walt Disney Corporate logo (Mickey Mouse) being installed on the front lawn of the state capitol. Given that the Walt Disney entity and its related entities are a major economic player in the state, this seems like poor judgment. The state exists within a competitive private enterprise environment. The persons the state contracts with are not the state’s partners. The do not share the common interest of a partner in a successful outcome. To the contrary, they are in business to get the most for the least, with planned obsolescence and forced up-grading before upgrading is necessary for any reason other than the vendor stopping providing support for the product previously sold to the state. 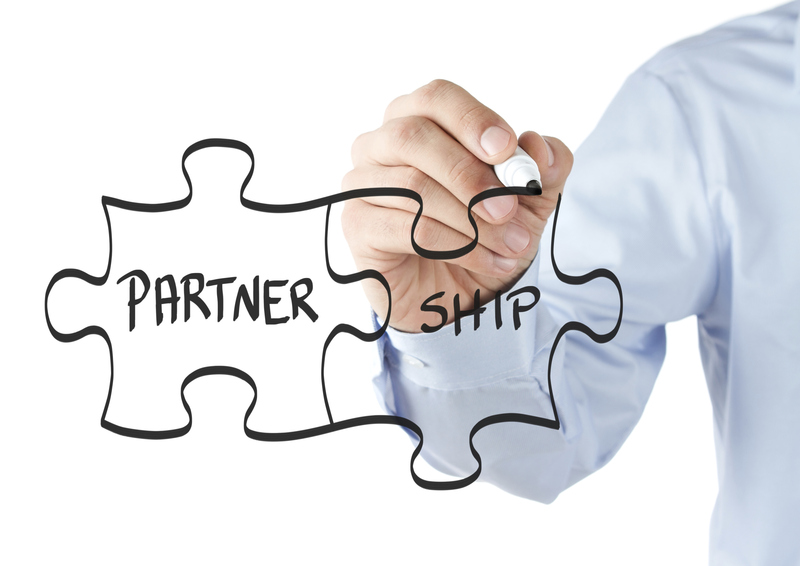 I wish people would stop using the term “partner” to describe a contractor, provider of goods or services, or vendor of goods and or services. “These people are not your friends.” Remember that. they are not on your team. They are on the other team. And, of course, even when you are in business with a partner, you review the books yourself, every night. Having a partner should imply no more trust than is unavoidable. Isn’t that one of the first lessons of business?